Even though it’s the job of the digital marketer to increase the number of converting customers, many never consider an obvious solution. Phone calls from customer present a wealth of untapped information that can help any company grow. 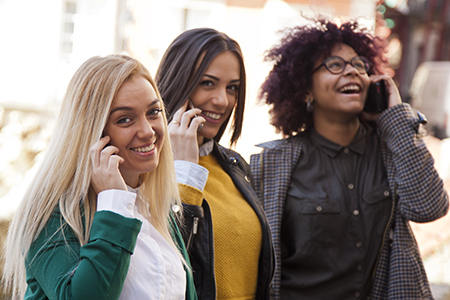 Understanding the demographics of the people calling your company and the reason they’re calling provide deep insights that ultimately help you optimize the performance of your campaign. 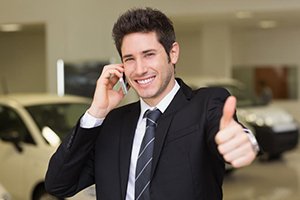 It also empowers you to increase sales and improve the customer’s overall experience. Most companies spend a lot of money and time trying to optimize online conversions. It only makes sense to do this for phone calls as well. 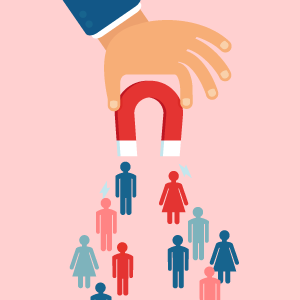 According to an eMarketer report, 68 percent of outbound marketers and 77 percent of inbound marketers stated that transforming leads and contacts into paying customers was the main priority for their company. Many companies are willing to spend a large percentage of their advertising budget to achieve this. In fact, a 2015 survey by eMarketer states that nearly 60 percent spent the most money on trying to attract and convert a new customer base. 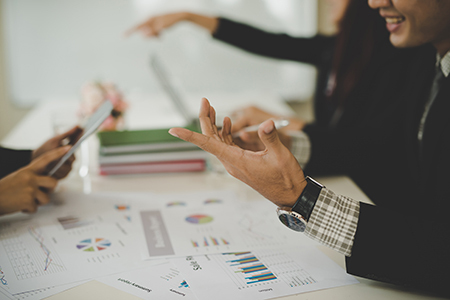 While marketers spend much of their budget and energy to get more customers, they’re often overlooking a major flaw about data. Many simply don’t have a realistic picture of the customer journey, even though they have more data tools available to them than ever. In the 2015 survey, 30 percent stated they have a good understanding of the customer journey. Slightly more, 38 percent, feel they understand the customer journey but experience gaps in timeliness. Another area of concern is the huge gap between what marketing companies want to achieve and having the means to meet these goals. A full 84 percent of businesses state that tracking conversions from various marketing campaigns is essential, but only 10 percent possess the tools they need to do so. Call intelligence is an effective tool for businesses that conduct a large portion of their business by phone. It provides marketers with the tools and data they need to track the times and reasons behind customer phone calls. They also get an in-depth look at what takes place during the calls. Below are several ways that marketers can take advantage of the insights they gain to get more customers. 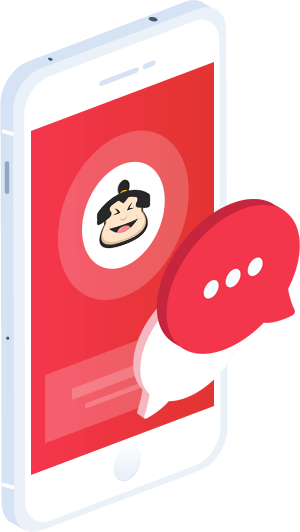 With Call Intelligence (CI) from Call Sumo, you can hear in real-time when a customer converts by phone. This shows you which marketing and media campaigns are working best so you can optimize them. It also allows you to determine how the customer found your company in the first place so you can better follow his or her journey. Once you know which marketing efforts are producing the most phone and online conversions, it enables you to optimize your SEO efforts. This includes your website, social media campaigns, landing pages, emails, display ads, and more. Don’t make the mistake of thinking that your job as a marketer is done once the customer hangs up from the call. CI makes it easy to identify issues that may have affected the caller’s experience. This includes everything from long hold times, dropped calls, annoying phone menus, improperly routed calls, and a poor sales experience. 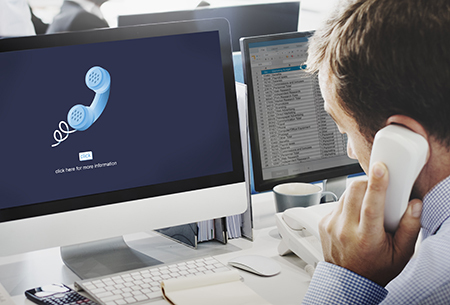 With CI, you can identify and quickly resolve these issues to increase caller conversions. 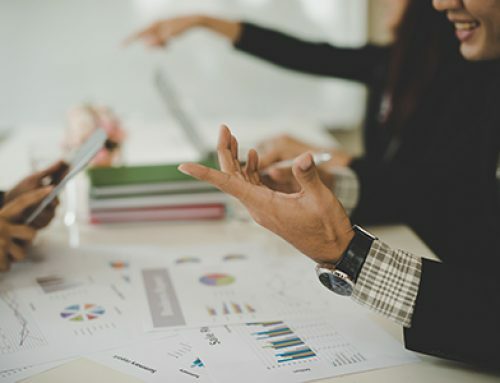 Another benefit of CI is that it allows you to pick out clues from the customer’s journey to direct them to the proper destination without delay. For example, what are the specific products or services he or she searched for before calling your company? Did the customer come through a landing page? If so, which one? Answering these questions allows you to personalize the caller experience so he or she speaks with the correct agent each time. It also provides information to your sales representatives about each customer’s profile and demographic details so they can initiate the most effective conversations. While CI aims to increase phone calls and give the caller a better experience, it’s also about the customer’s journey from start to finish. With our CI program enabled, you can track each call for its purpose and outcome to help personalize and improve every other touchpoint in your digital marketing campaign. 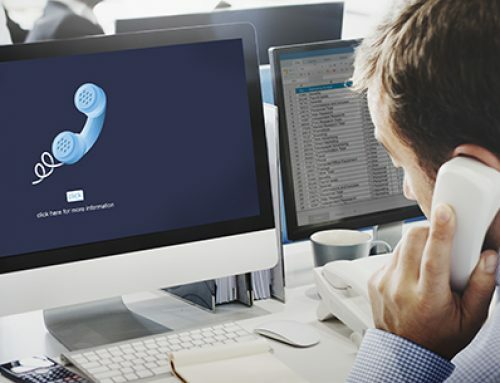 When a call doesn’t convert, it’s easy to create a highly personalized email campaign or re-target certain ads that feature whatever products or services the caller discussed on the phone. As an added incentive to the customer, you can include a discount code with your email. Tracking the intention and the outcome of every call enables you to upsell or cross-sell to callers targeted for conversion. As an example, a caller visiting your website would see a banner advertisement showing a similar product to the one he or she purchased by phone. 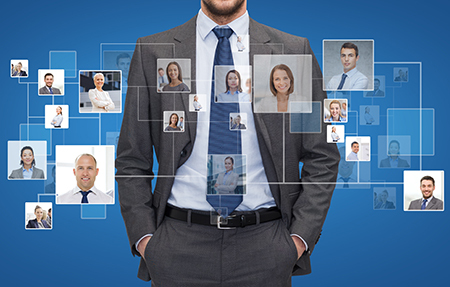 CI also provides you with extensive psychographic and demographic data about each customer. This allows you to enhance customer profiles to improve ad targeting and audience segmentation. A business won’t survive long without a steady influx of new customers. Unfortunately, it’s difficult to obtain new customers without understanding their online and offline journeys. The next time you evaluate your mix of marketing campaigns, don’t forget to include inbound phone calls and CI to make sure your company has the right tools to convert more customers. Call Sumo is here to help you make that happen.